Winterforce 2 UV built to keep you working through the winter. 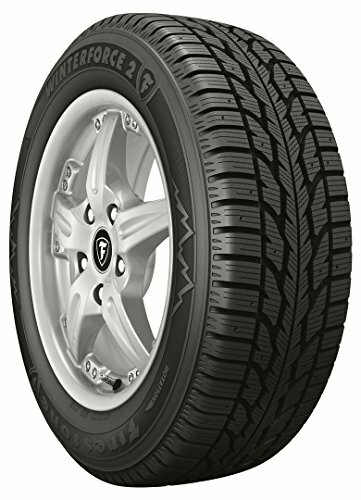 Winter performance and grip you can rely on, long-lasting performance, great value. If you have any questions about this product by Firestone, contact us by completing and submitting the form below. If you are looking for a specif part number, please include it with your message.